ration keys and their possible values. repository specific values that do not propagate. (thus bringing in missing components as needed). Default is no. 1024^2. The default size, if not specified, is 64K. get  Automatically  do  a  bk get <file> after doing a bk delta <file>. edit Automatically do a bk edit <file> after doing a bk  delta  <file>. will be checked out again with a lock. where option is as above. The BitKeeper support team recommends "BAM_checkout:last". defaults to 604800 (one week). sccs           expand SCCS keywords (%keyword%). affects only files created subsequently. on UNIX will have the UNIX eoln. When  a  file is created, the line termination is taken from the "eoln"
with the bk admin command. unix    Force line termination to the UNIX standard ("\n"). windows Force line termination to the Windows standard ("\r\n"). on a per file basis. Setting the value to 0 will disable parallelism. checks are performed when the repository is updated. poorly because fsync(2) is implemented as a system wide sync(2). The directories are processed in the order found in the variable. If present, `bk dotbk`/BitKeeper/triggers is scanned for triggers. 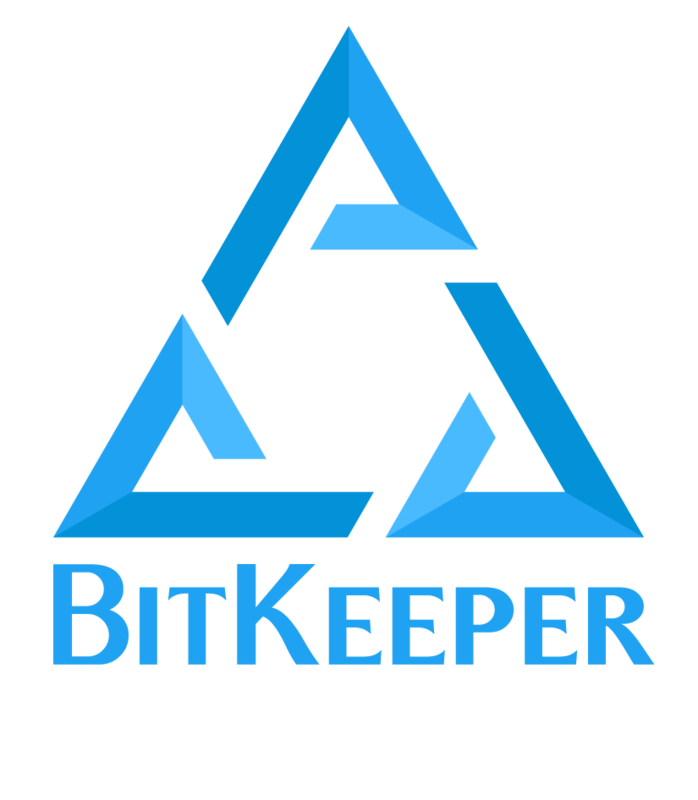 If present, `bk bin`/BitKeeper/triggers is scanned for triggers. If present, with no other values, then no triggers are processed. If present, `bk -P pwd`/BitKeeper/triggers is scanned for triggers. ridden by setting the upgrade_url field to an different URL. tive directives should appear first.